Categories: Accessories, Dashcams, Product Accessories, BlackSys. 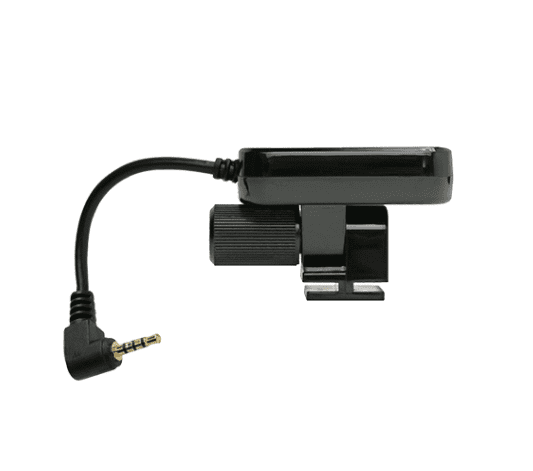 Dedicated BlackSys GPS mount for the BlackSys CH-200 Dash Cam range. Included 3M VHB double sided adhesive pad for excellent adhesion and shear resistance to glass. 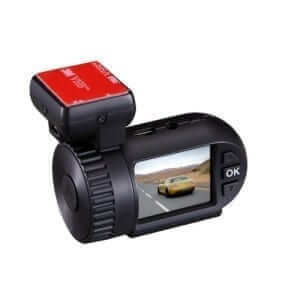 GPS integrated mount allows speed and coordinates of the vehicle to be tracked and imprinted on the video files. When viewing video files in the BlackSys Software Player, vehicle position can be viewed on a Google Map overlay. Clean windscreen with a suitable windscreen cleaner to ensure all dust, dirt and oils are removed. Dry windscreen, peel off protective release paper and press adhesive pad firmly onto windscreen for 10-15 seconds.